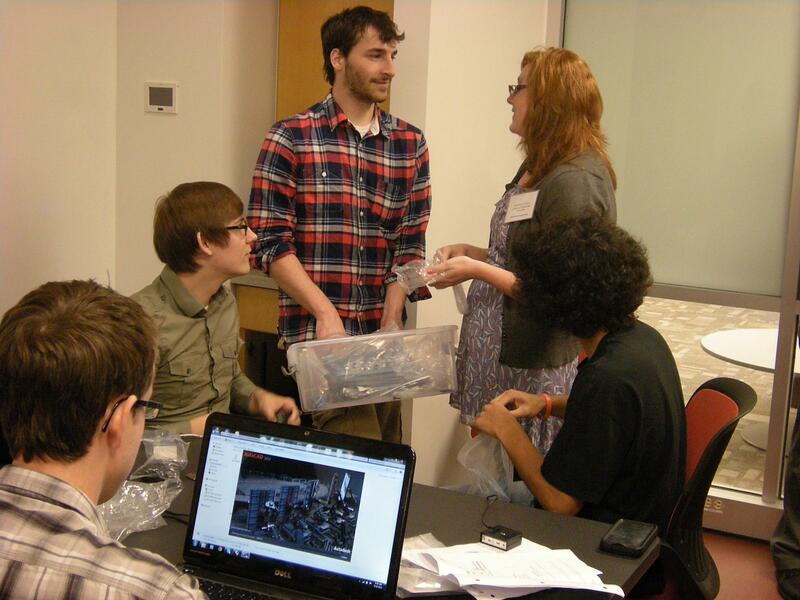 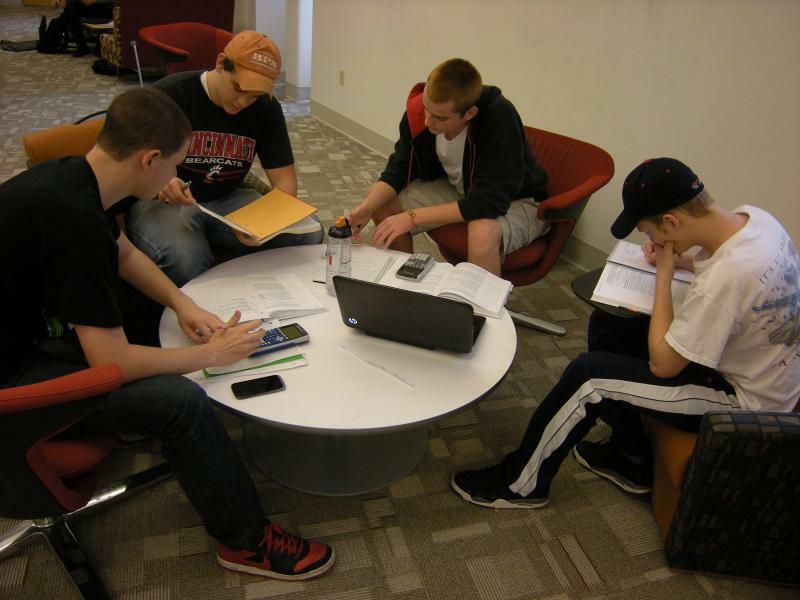 A group of second year electrical engineering students collaborate on a problem. 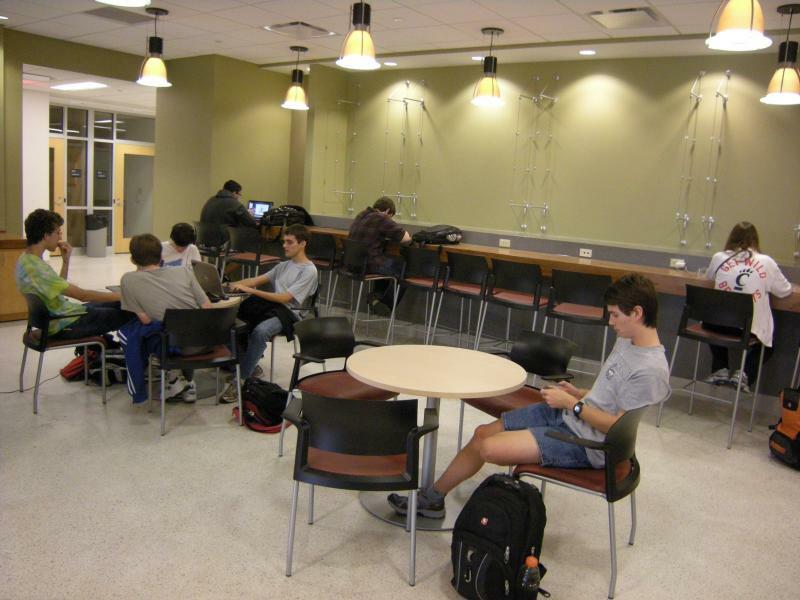 First and second year engineering students often feel isolated when doing their complicated homework. 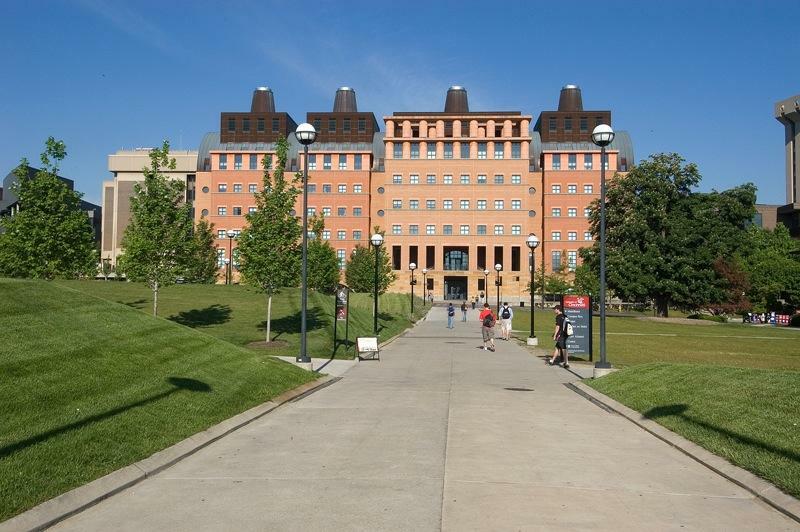 The University of Cincinnati has a high-tech solution to get them together as Ann Thompson reports in this week’s Focus on Technology.